If you fell for the 2000’s trend of tragic pencil thin brows, overly plucked, high arched devil brows, you’re not alone! No matter how far you fall in the miserable brow spectrum, thankfully microblading is saving one eyebrow at a time. The cutting-edge technology imprints hair like strokes using tiny needles for a natural youthful look. The semi-permanent treatment takes about an hour to transform the frames of your face to a new you. Painless and innovative, ranging from 1400 to 2000 EGP, the treatment will save your daily battle of choosing powder, gel or pencil to fill in those sad babies. Wake up like sleeping beauty with goddess brows. Get measurements for your face with an eyebrow architect, and boom, perfect symmetrical brows! 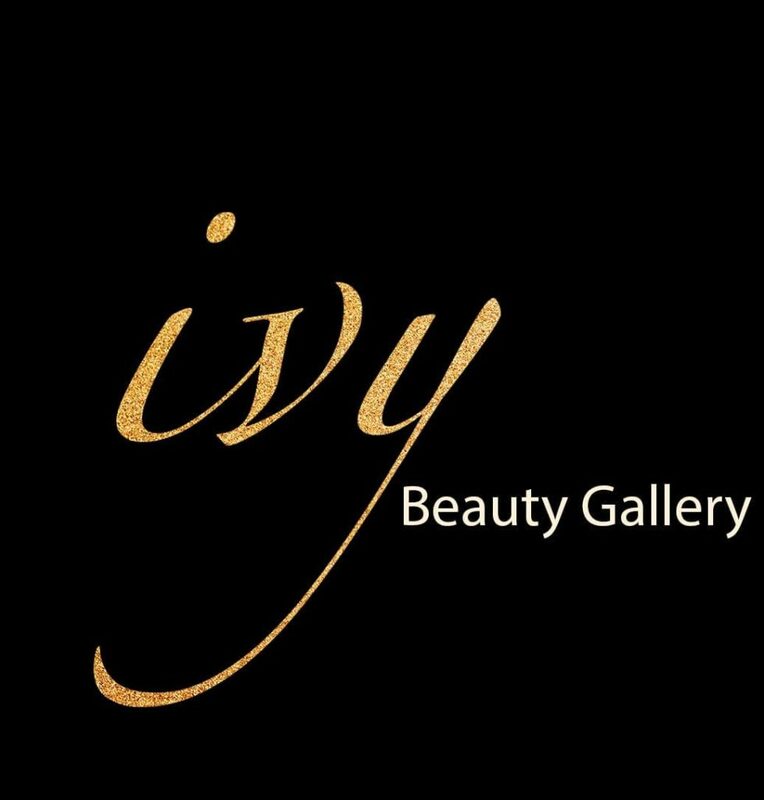 The life-changing procedure can be done at the Ivy beauty gallery, along with other beauty treatments. Eyelash lifting, extensions, and permeant make up are essential facial enhancements, that are booming in the beauty industry. Trusting a professional with permanent pigment on your face is nerve-racking, but thanks to the clinic’s trained international staff, you no longer have to deal with the time consuming, endless lipstick reapplication. Located in Sheraton Heliopolis area and the Fifth Settlement, hop on to their website and check out their surprising before and after shots, click here. WE SAID THIS: “I woke up like this, I woke up like this, we flawless!” For reservations, call 0111 877 7926.